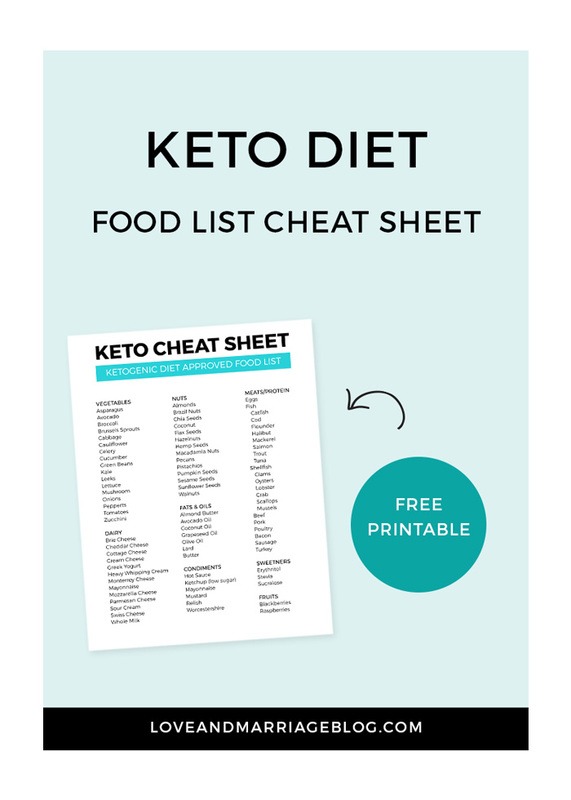 If you’re doing the Keto diet you’re going to love this Keto cheat sheet. My family has been on it for over a year now and have had such terrific results. (Here are some before and after photos.) I personally know two people that have lost 100 pounds on this. It’s truly life changing for some people. Like many diets, knowing exactly what is on the approved food list and what is not can be confusing. It’s hard to keep it all straight, frankly. I thought it would be helpful to create a printable that you can keep around to reference quickly. You can print and post in the kitchen or keep it in your purse or wallet. Hey, come hang out with me on Instagram! To use this, just click the link below and print. Easy peasy! If you’re just getting started, we also have a 30 Day Keto Challenge you can start! 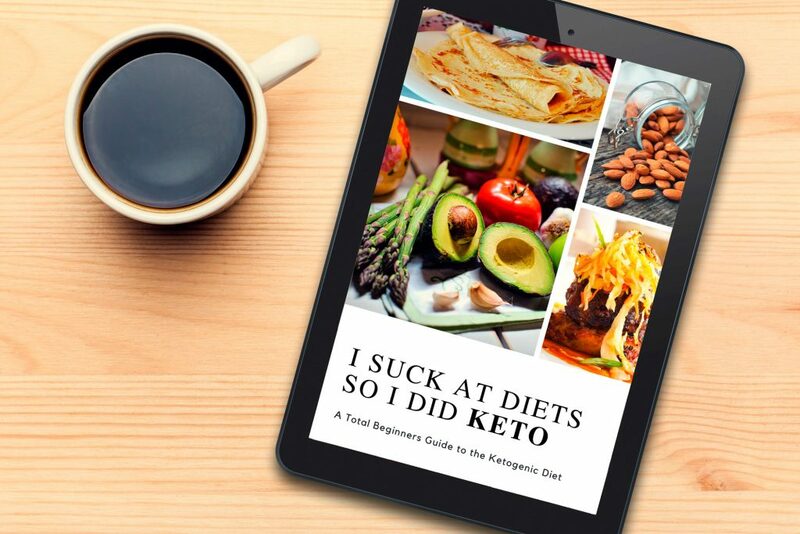 Keto Calculator – Easily calculate your macros.